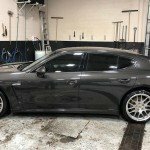 Mobile Car Detailing in Thornhill. 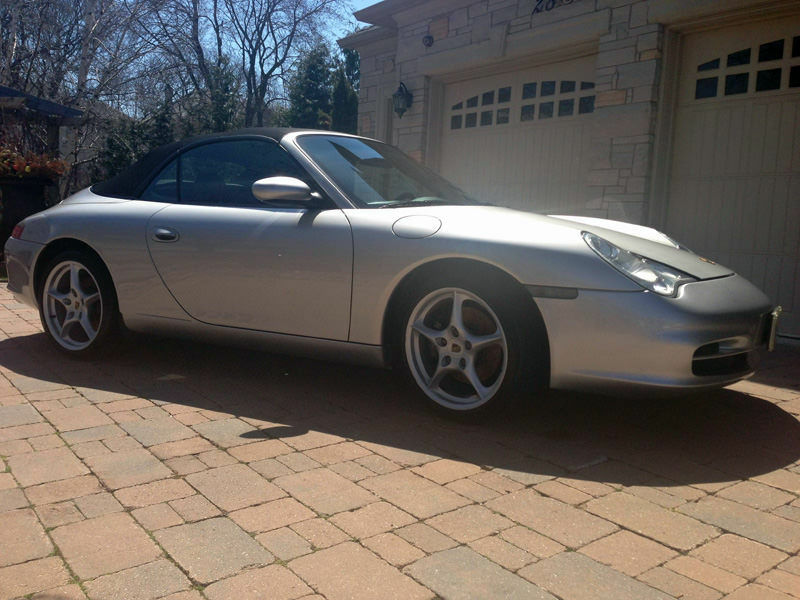 Wash Me Now is Thornhill’s leading interior and exterior mobile car detailing service! We have a growing list of satisfied customers from all across Vaughan– from exclusive luxury cars to vans, trucks and trailers! 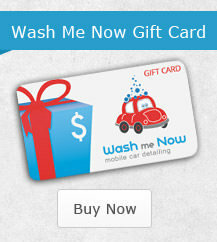 Give your car the finest detailing and car wash available with Wash Me Now! We bring it all – including power and water! Our mobile wash unit ensures that you don’t have to worry about a thing – we bring our own equipment and supplies, including water, electricity, vacuum, pressure washer and more! We use only the best products to detail your automobile inside and out! Simply let us know the location and time that works best for you, and we will take care of the rest! Get your car detailed, washed and waxed while you work or play, at home or anywhere else! Expert mobile car detailing service! We take care of all the details, literally! 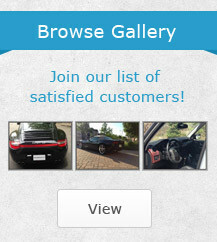 Our interior detailing and exterior detailing services ensure that your car is truly clean. From the smallest details to the overall shine of the car, we give our all with every car we detail. Whether your ride is a compact or a hulking utility truck, we will make sure that you are satisfied! Satisfied customers mean our business grows, and we can keep providing quality service all across Thornhill! Wash Me Now is available year round to get your car glowing! Regardless of the season or day of the week, we work around your schedule. 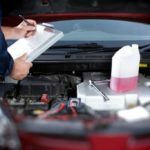 Whether you prefer your car to be cleaned and detailed while you relax at home or while you’re hard at work, we are available for you. 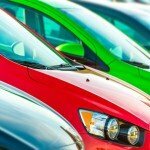 We bring everything we need with us – simply provide us with the time and place… and your car! Drop us a line to book an appointment today for expert car detailing. Regardless of the size, make or model of your car, we have experience cleaning and detailing vehicles of all kinds, from family vans to luxury rides; from workhorse trucks to massive recreation vehicles! Your car is in expert hands when you chose Wash Me Now – Thornhill’s leading mobile car detailing service! 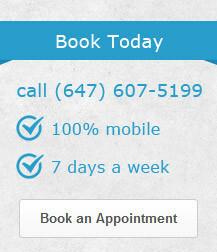 Call today (647) 607-5199.